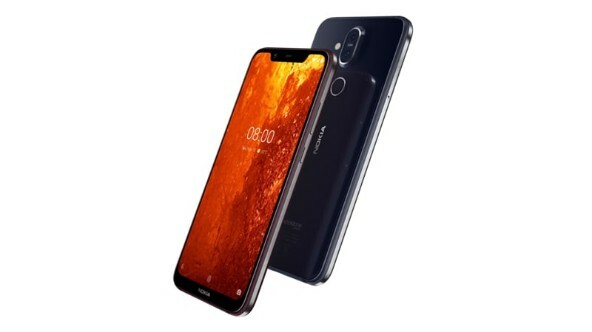 HMD Global has launched the much-awaited Nokia 8.1 smartphone globally at an event held in Dubai. The phone is successor to Nokia 7 Plus and comes as a premium affordable smartphone. The highlights of the device are Snapdragon 710 SoC, Android 9 Pie OS, Zeiss optics and PureDisplay screen. 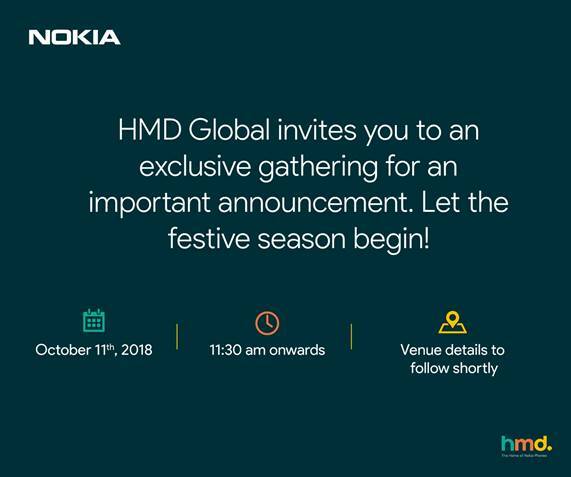 Notably, HMD Global is holding an event in New Delhi on 10th December, where we could witness the Nokia 8.1 India launch. The Nokia 8.1 is priced at EUR 399 which is roughly Rs. 31,900. The shipping for Nokia 8.1 has already started and the device will be up for grabs in December in the Middle East and Europe. HMD chief Juho Sarvikas also announced that the device will soon be launched in India, which in a way confirms the December 10 launch date. The phone will be available in three dual-tone colour options- Blue/ Silver, Steel/ Copper, and Iron/ Steel. The Nokia 8.1 sports a 6.18-inch full-HD+ PureDisplay with screen resolution of 1080×2244 pixels, a 18.7:9 aspect ratio and 81.5 percent screen-to-body ratio. The PureDisplay was first introduced by the company with Nokia 7, which offers higher contrast (1:1500) and a sharper display along with HDR10 support. The phones features 2.5D glass on the front as well as back and comes with a wide notch on the top of the display and a chin. Under the hood, the phone draws power from an octa-core Qualcomm Snapdragon 710 SoC clocked up to 2.2GHz along with Adreno 616 GPU and 4GB of LPDDR4x RAM. The internal storage capacity of the phone is 64GB which can be expanded externally up to 400GB via microSD card. 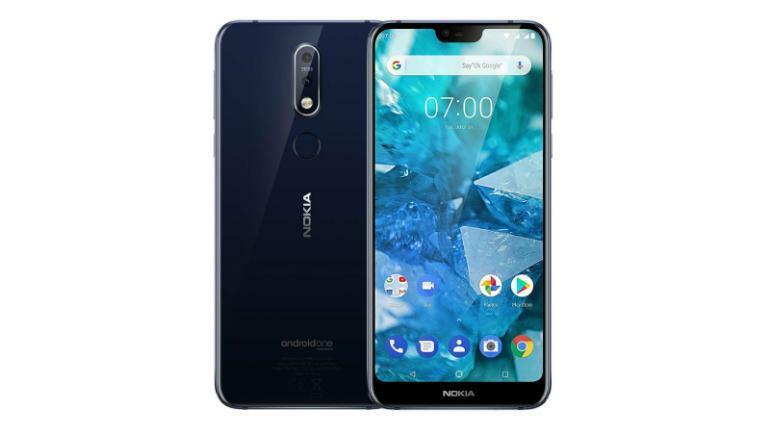 In terms of connectivity, the Nokia 8.1 features 4G VoLTE, Wi-Fi 802.11ac, VoWiFi, Bluetooth v5.0, GPS/ A-GPS, FM radio, a 3.5mm headphone jack, and USB Type-C port. The device runs stock Android 9 Pie operating system out of the box and is part of the Google’s Android One programme which means that it is guaranteed to receive timely updates. The dual-SIM phone is fueled by 3,500mAh battery with fast charging support which is rated to deliver up to 22 hours of talk time, 24 days of standby time, and up to 11 hours of video playback. For the camera buffs, the phone features a dual camera system on the back which comprises of a 12-megapixel primary sensor + a 13-megapixel fixed-focus secondary lens for depth sensing. 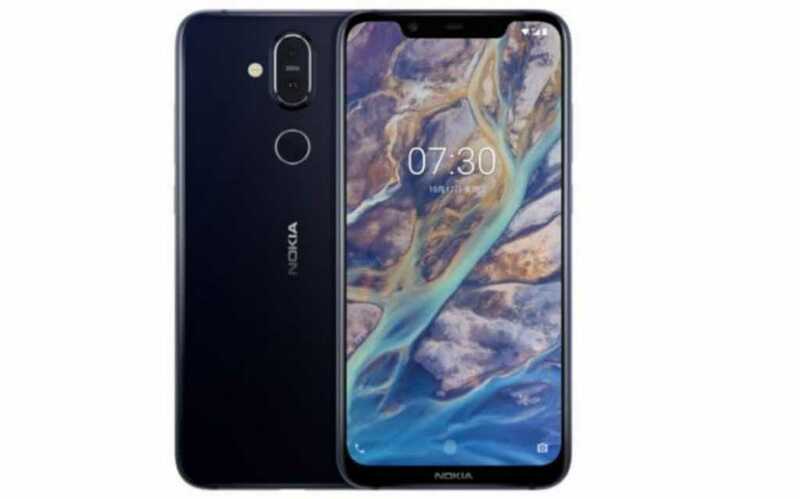 The front bears a 20-megapixel fixed focus lens for selfies and video calls, which is a significant bump over the Nokia 7 Plus. One of the key features of the camera set up is Bothie, which allows both the front as well as rear camera to used simultaneously. The dimensions of the Nokia 8.1 are 154.8 x 75.76 x 7.97 mm, and it weighs about 178 grams.